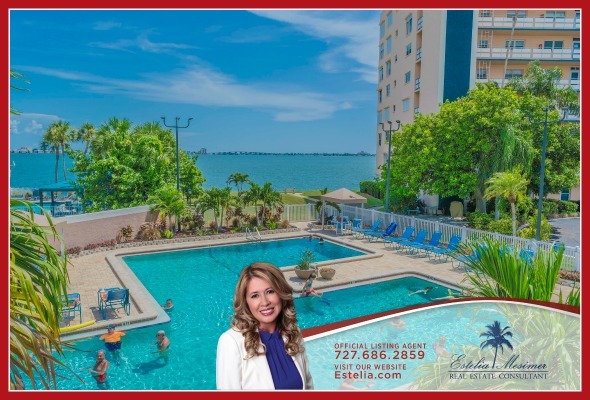 Experience a life of wellness amidst the magnificent Boca Ciega Bay, St. Pete Beach and the Gulf of Mexico! 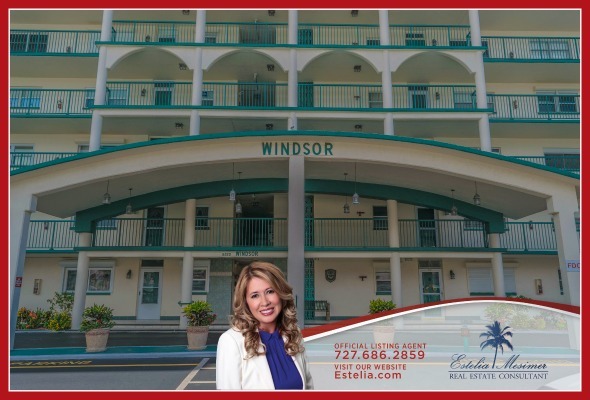 Turn your life into an endless vacation with this penthouse condo in the Windsor Building at Town Shores of Gulfport. This one of a kind property features eight bedrooms and eight bathrooms. 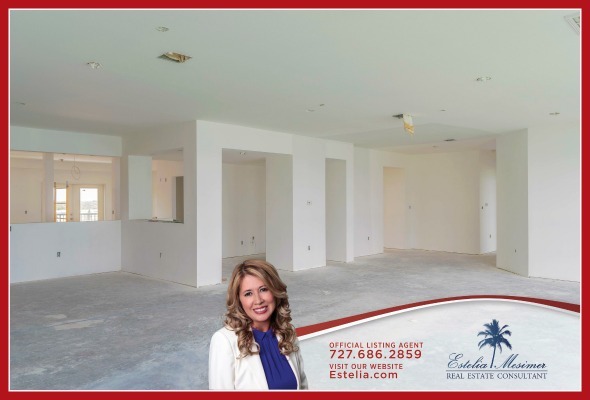 This condo for sale in St. Petersburg has been updated and is waiting for its next owner to give it the finishing touches. This 11th Floor, 6,505 square feet property comes with an affordable $489,000 price tag. 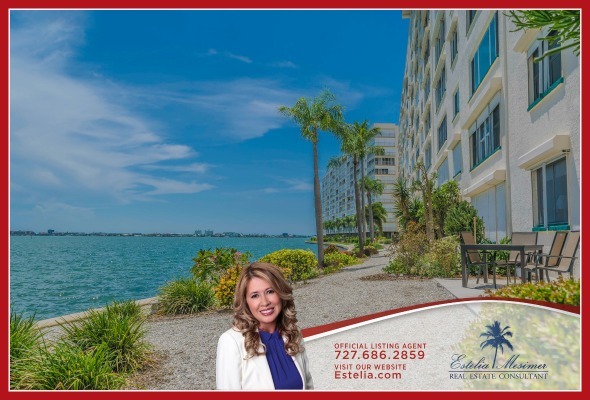 If you have always imagined waking up to the sight of pristine waters and beautifully landscaped grounds, then this St Petersburg Downtown condo for sale is the one for you. It lets you enjoy the convenience of a home minutes away from shopping, healthcare, dining, and everything else you may need in one of the best cities in Florida. Start your day with a spectacular waterfront view! This property also has a flexible floor plan, a trend that has become popular among homebuyers today. Having an open floor plan provides more natural sunlight and outdoor views. No need to worry about having a tangle of extension cords and power strips sprouting from a single outlet. The entire unit has new electric wiring designed to power the many gadgets of modern life. In addition to that, it also has new plumbing and new walls! This home is ready for your collection of appliances and electronics. This condo for sale also boasts of custom double mahogany doors, crown molding, and beautiful baseboards. On top of everything, natural gas is available and included in your monthly fee. You can whip up delicious meals like a professional chef with no hassle. 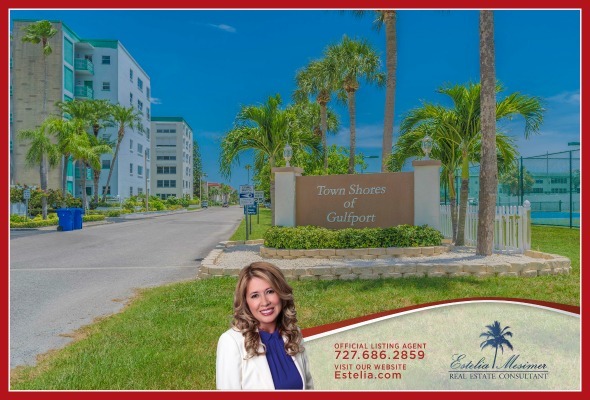 The Town Shores of Gulfport is a large 55+ condo complex located on the Boca Ciega Bay. It is a resort style community that features four heated pools, tiki picnic areas, tennis courts, kayak storage, and a two-story private clubhouse. The clubhouse has many amenities you can enjoy. If you are feeling creative, you can pay a visit to the arts and crafts room. You can also enjoy a wide variety of games that can stimulate your mind and keep you feeling young. Find time to explore the poker room, billiard room, and game room. 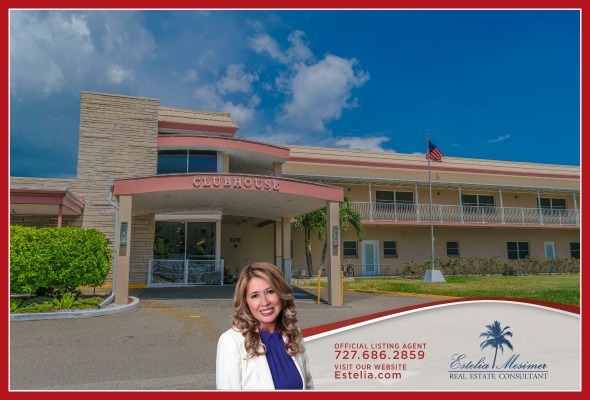 The clubhouse is also home to the multipurpose room, conference room, an exercise room, his and hers saunas, an auditorium, a lounge, a beautiful lanai overlooking the swimming pool and the gorgeous views of the Boca Ciega Bay. Find time to rediscover hobbies and pursue new passions. Burns calories, increase your cardiovascular endurance, and improve your flexibility in any of the 4 heated pools. If you are the active type, you can also take advantage of the 28 boat slips, 2 bocce courts, 11 shuffleboard courts, and a tennis court. Many resort communities are attractive to those who would like to rent. 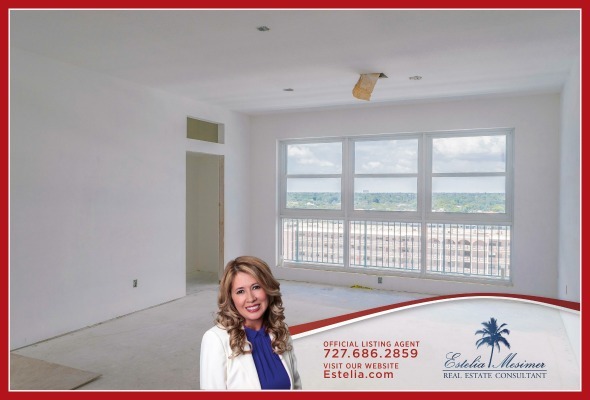 If you are looking for an investment property, this St. Petersburg condo for sale is a lucrative asset. As owner, you may lease it for a minimum of three months. This penthouse suite is the finest option you can acquire when it comes to living in a downtown condo. It combines the benefits of privacy, top floor location, elegant features, and breathtaking views. Grab this opportunity today! Visit http://www.Estelia.com for more information and photos of this awesome deal. 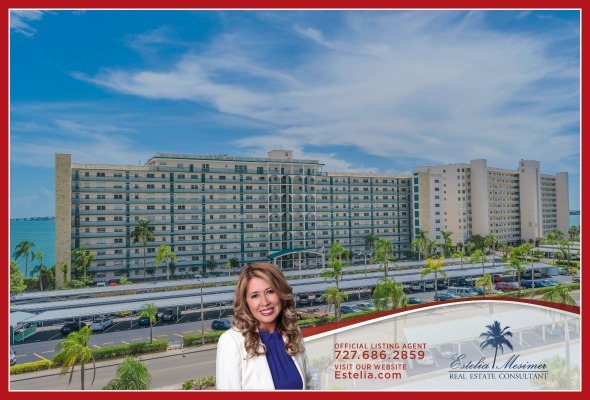 Call me, Estelia Mesimer, at 727-686-2859. 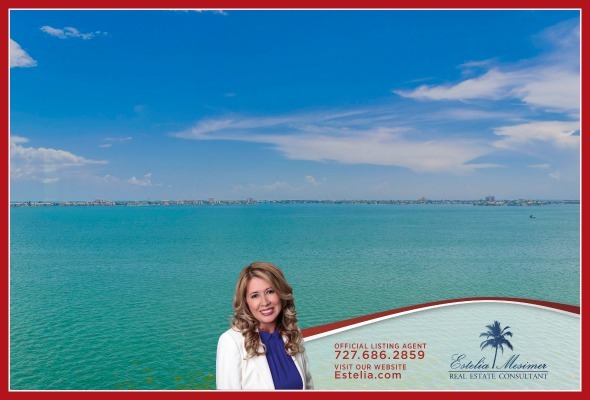 It is my privilege to assist you in finding the best home for you. The Mesimer Team – Service You Deserve from People You Can Trust.